There are so many fashion trends to follow, but I don’t think that every look will flatter everyone. In today’s post, I want to share with you my best tips and ideas on how to create fashionable outfit this year. 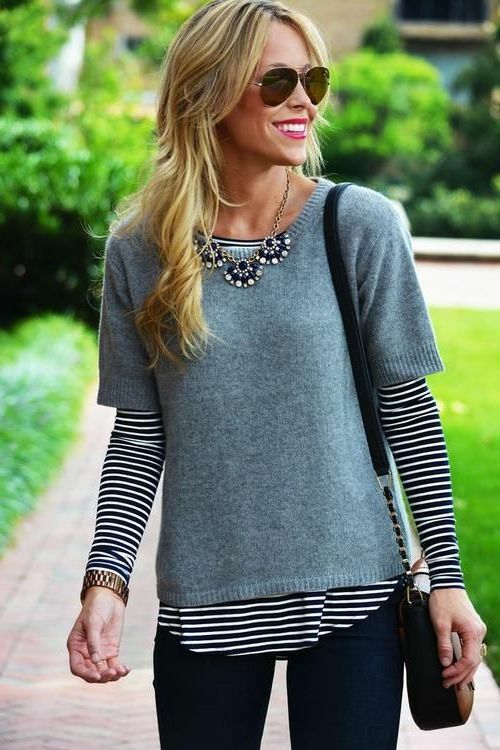 There are great fashion formulas that can help you achieve a perfect look. 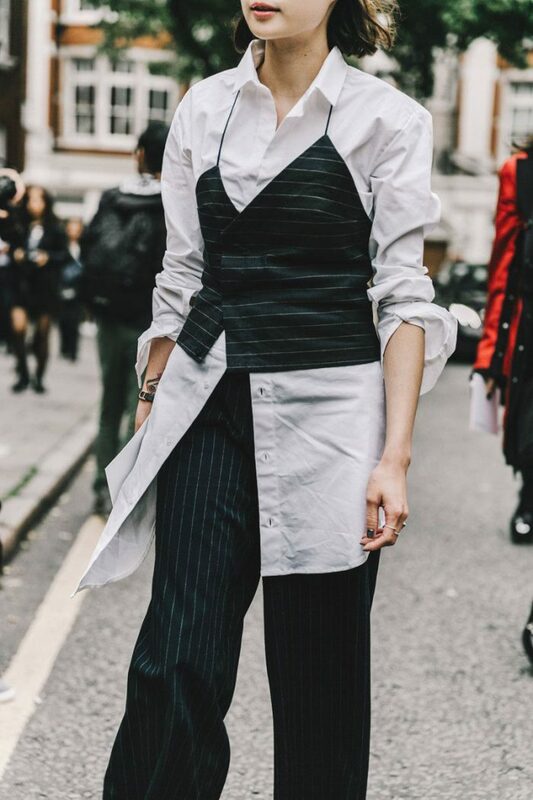 If you want to know how it can be done, then you are more than welcome to look through these street style images that will make you look fresh, ladylike and timelessly chic. All in all, it’s time to create a perfect outfit that will make you feel and look very special. Read on to find out more and let me know your thoughts in the comments below. If you want to create a perfectly layered look, then you better know how it can be done stylishly. The important thing is to create a slim appearance that will underline your femininity and elegance. I think no one wants to look bulky, right? No worries about the sleeve length. Of course, you should freely move your elbows and avoid the look of big biceps. 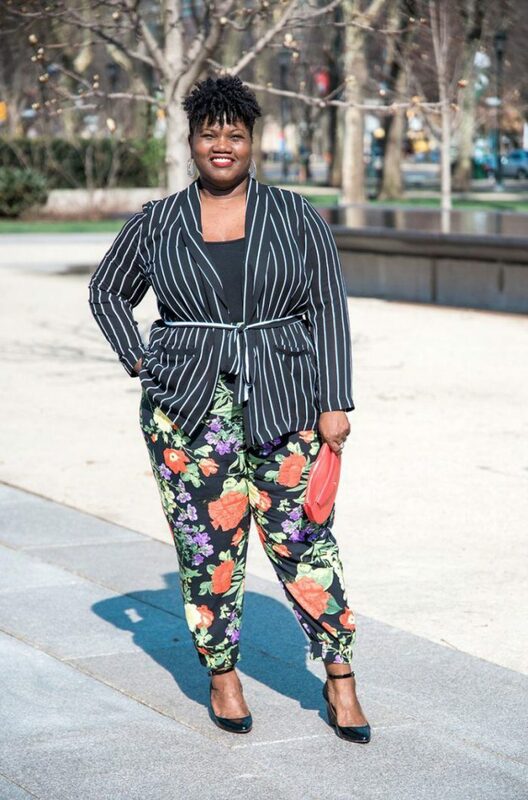 Speaking of bottoms, then I’ve got some tips for wearing cropped pants. 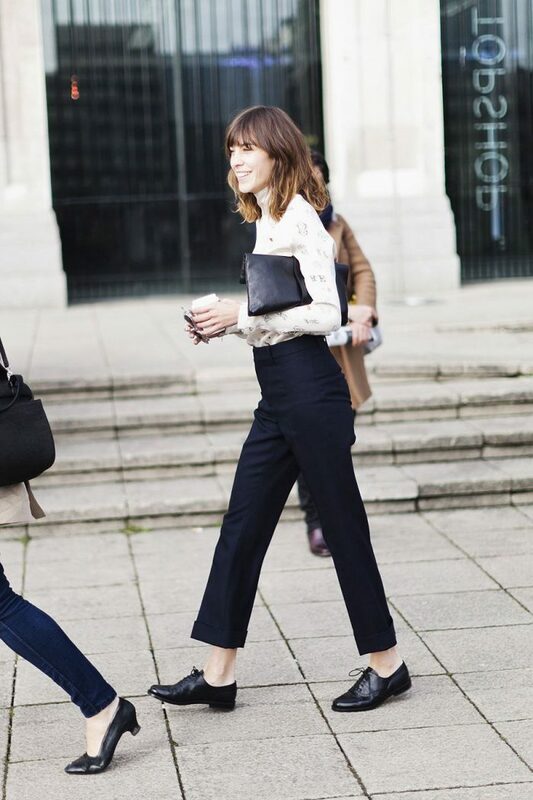 The most important thing is the length of your cropped trousers. If you want to know the best fit, then you better determine the skinniest part of your legs (few inches above ankles). 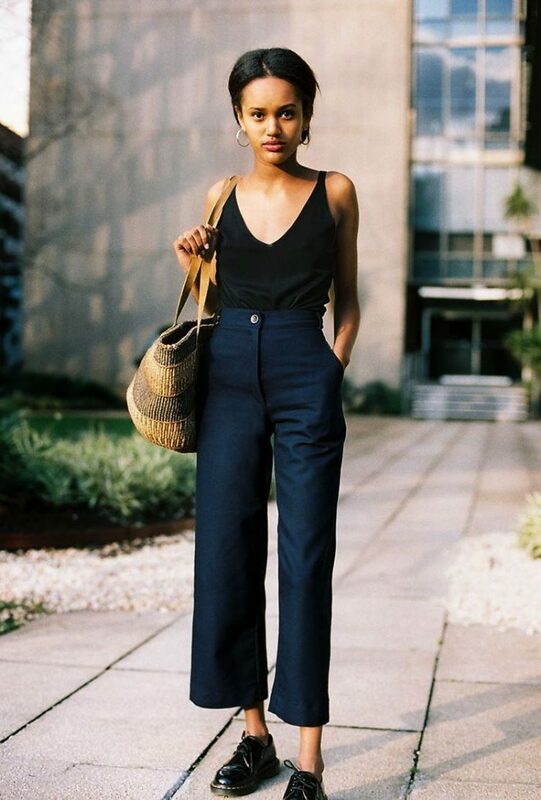 Your crop pants should end in an inch above the slimmest part of your ankles. Believe me, once you find a perfect fit, there will be no problem in creating an absolutely stunning look for your everyday walks and special social events. Next thing is the mixing of prints. 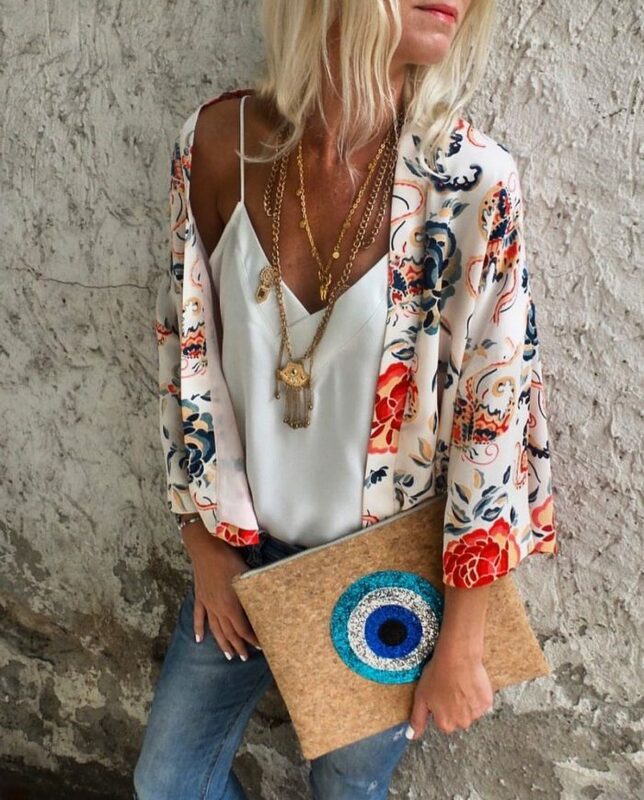 You can create fabulous and trendy outfits by mixing different prints. 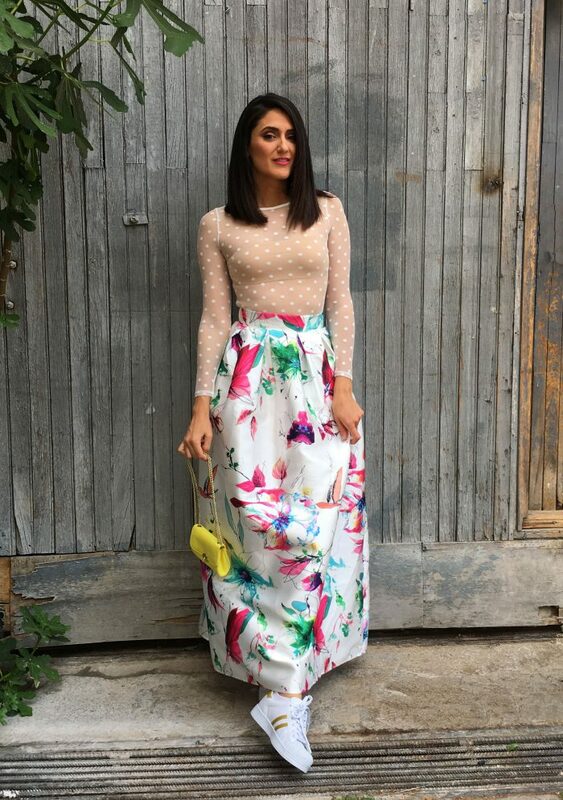 However, you should be careful, as you can look weird by wearing a lot of prints. 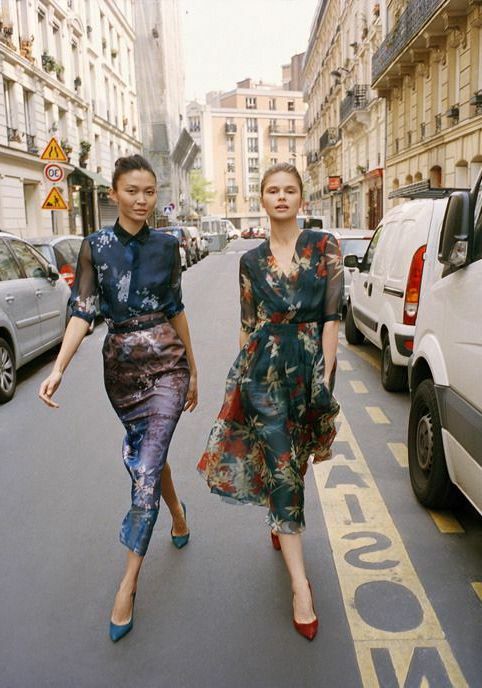 Before you create a printed outfit, remember the following equations: If you wear two type of prints, then there is no need for solid color item, if you want to pair three prints, then you need at least one solid color garment, whilst those ladies who want to wear four or more types of prints, then be ready to add at least two solid color items. I think it’s time to talk about necklaces. There is no special formula for wearing necklaces, but you might ask me what is the best length to wear. It can be one inch above your neckline (resting on your chest) or one inch longer than the neckline (resting on your top). Personally, I love to wear layered necklaces that make me look like a bohemian princess. 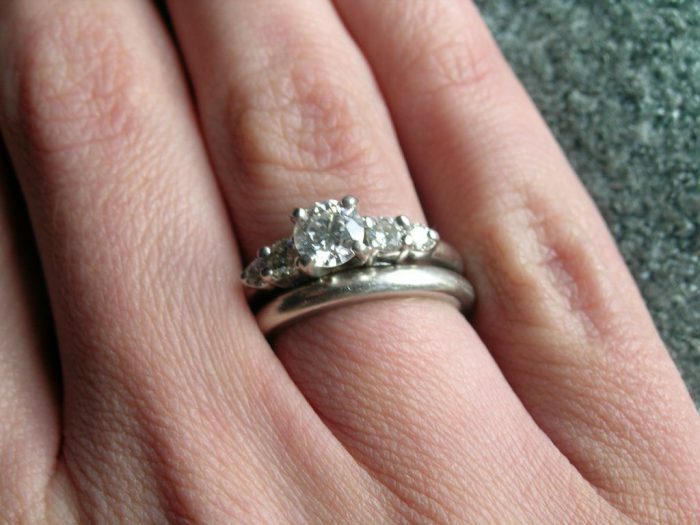 If you want to make your fingers shine, then I recommend to try on beautiful rings. 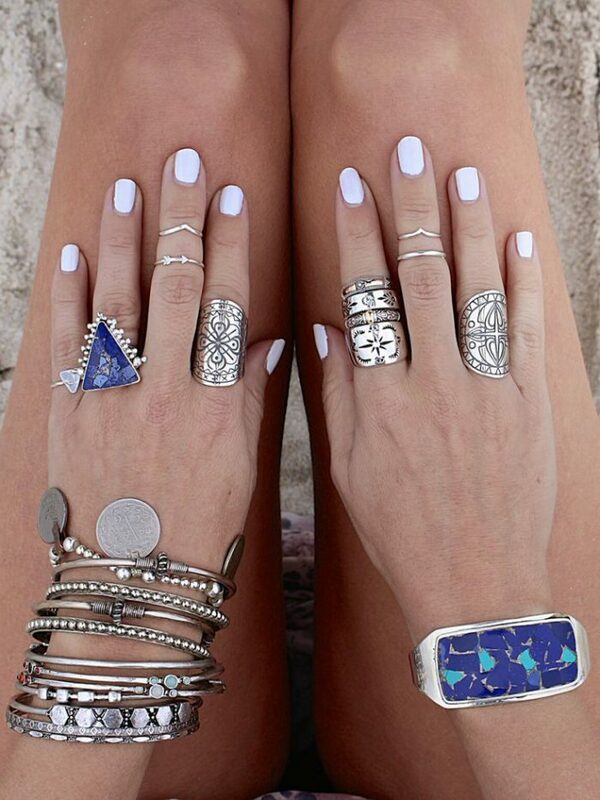 The ring stacking is a perfect way to underline your individuality. All you need to know is: separate your centerpiece rings from accent rings and place your centerpiece rings near the center of your hand.